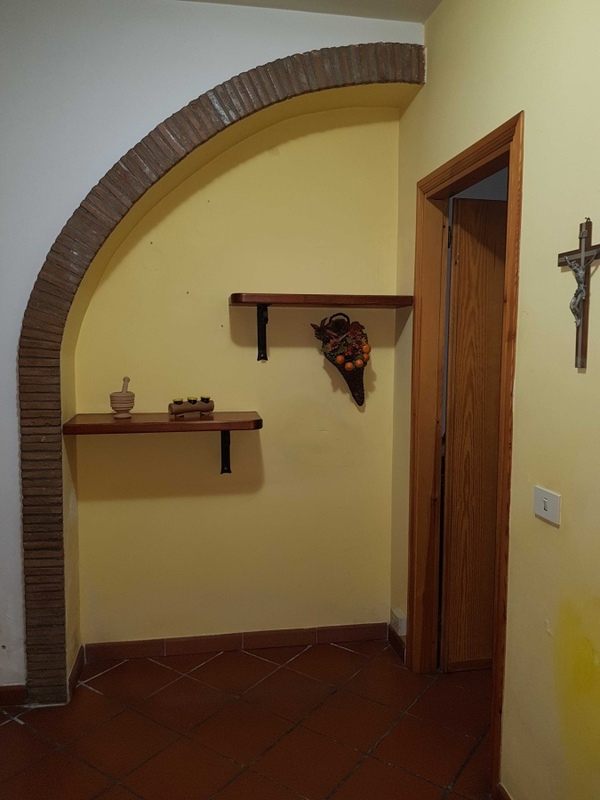 Apartment with an own entrance, located on the ground floor and along the main road. 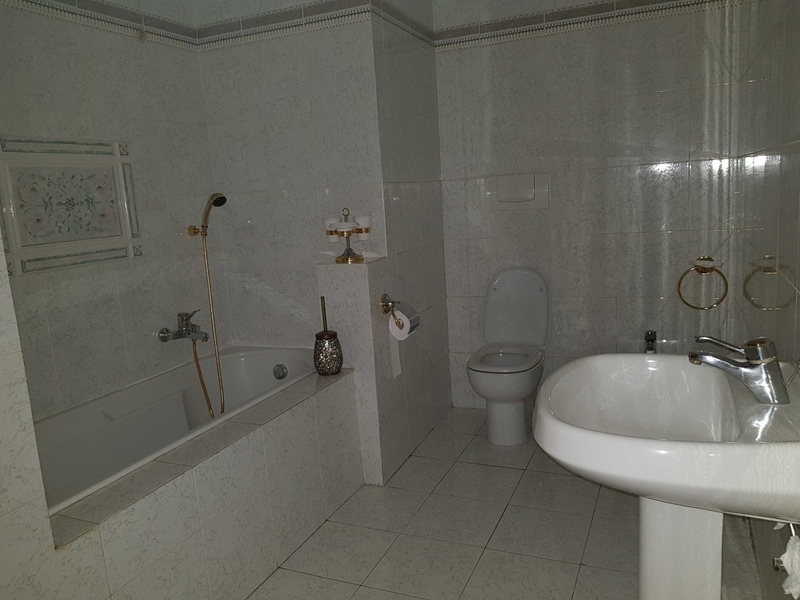 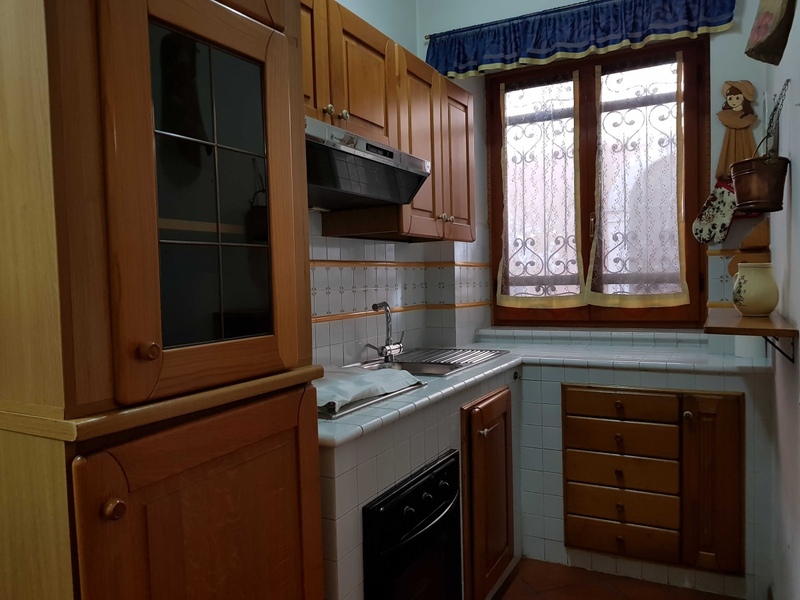 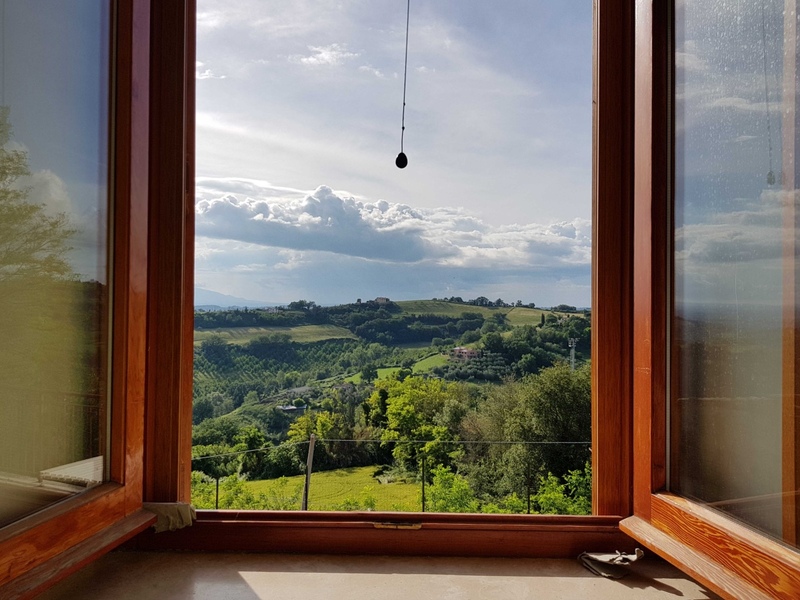 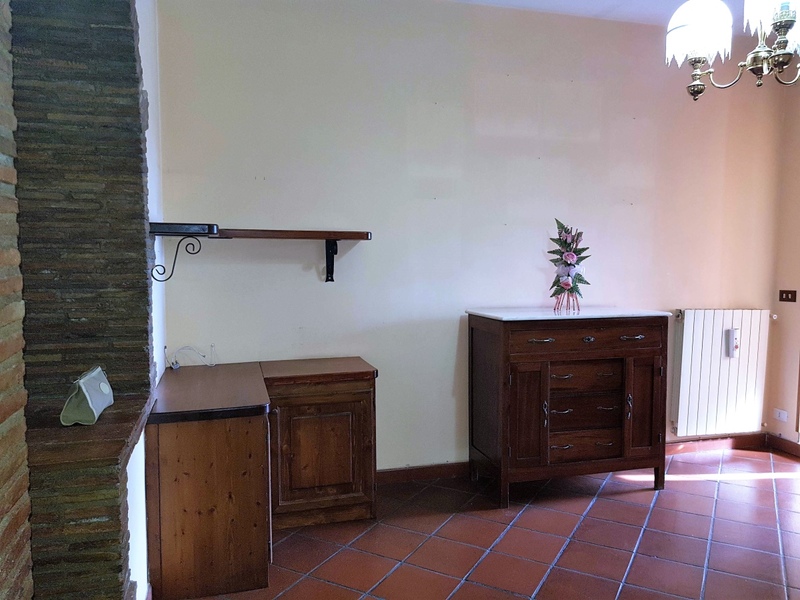 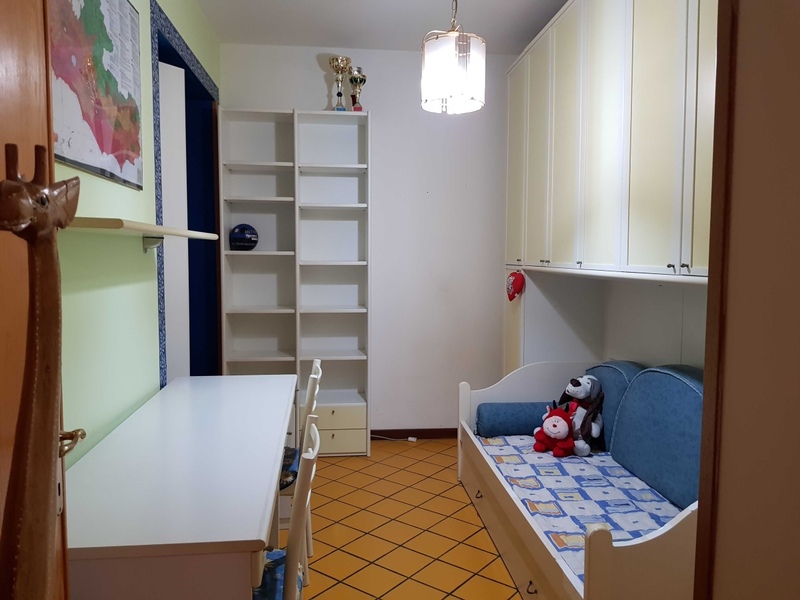 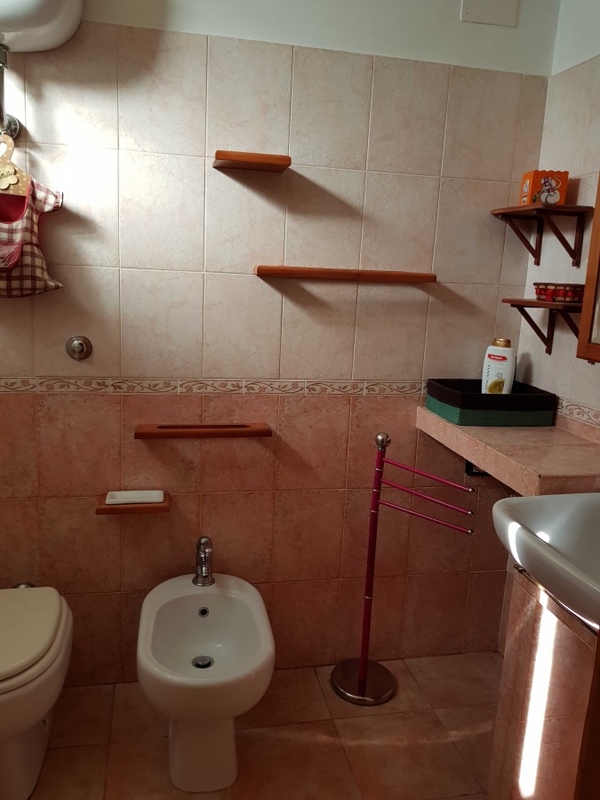 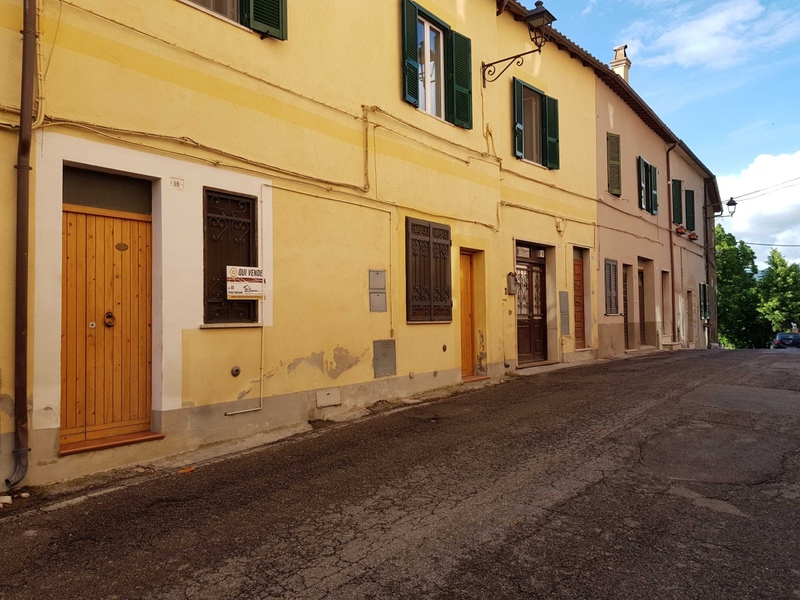 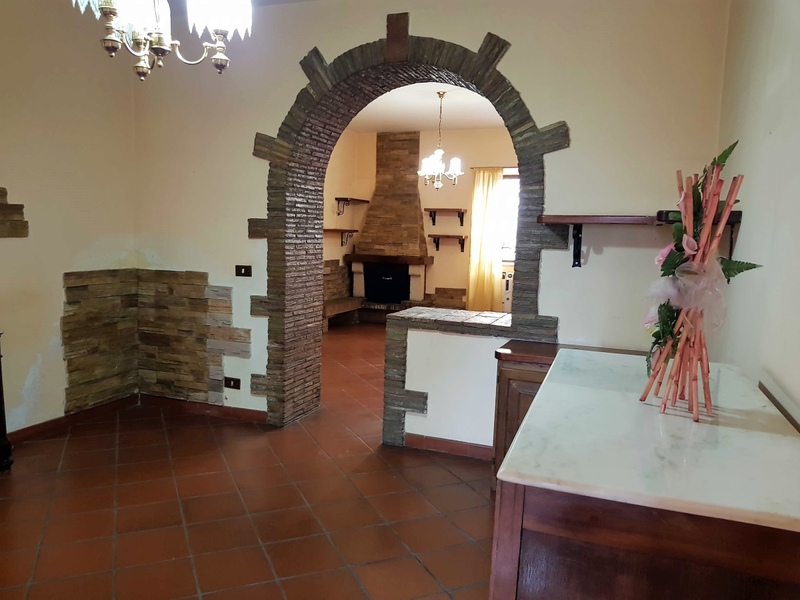 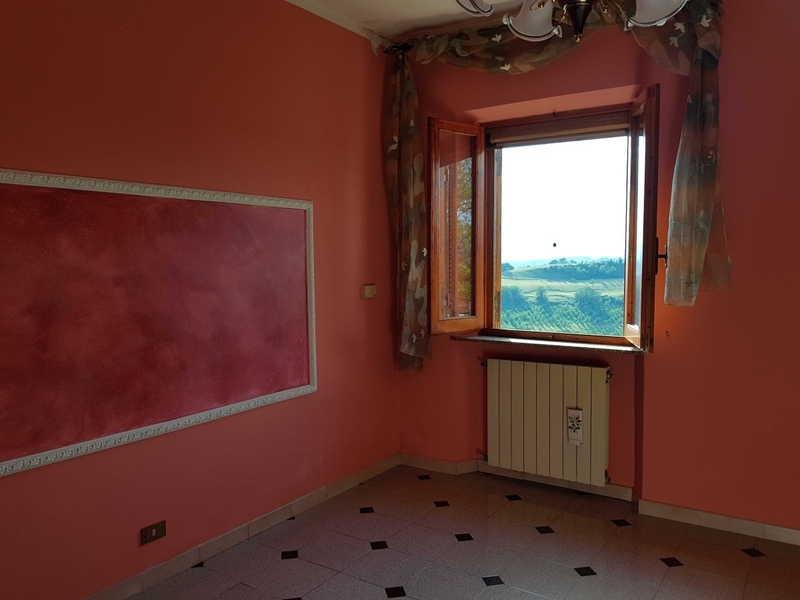 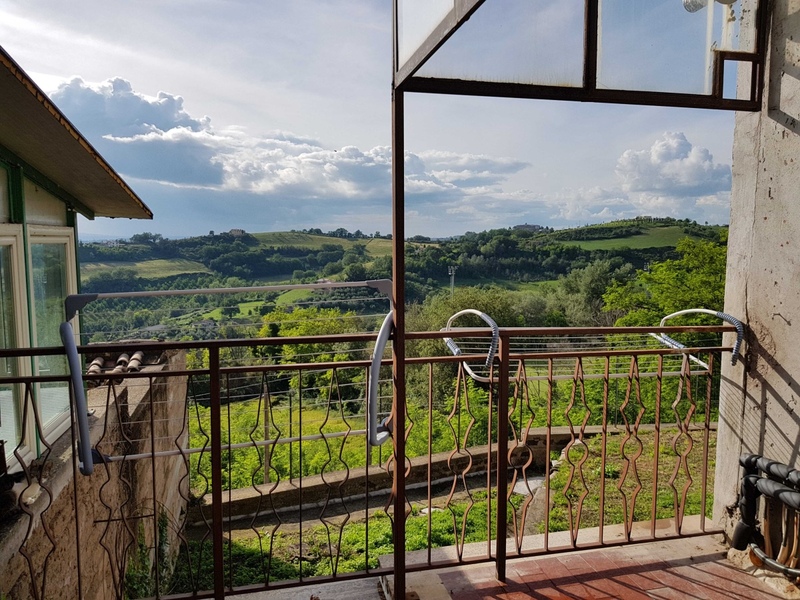 The property is in excellent condition and composed of a large living room, kitchen, utility room, two bedrooms, two bathrooms and balcony for a total of about 105 sqm. 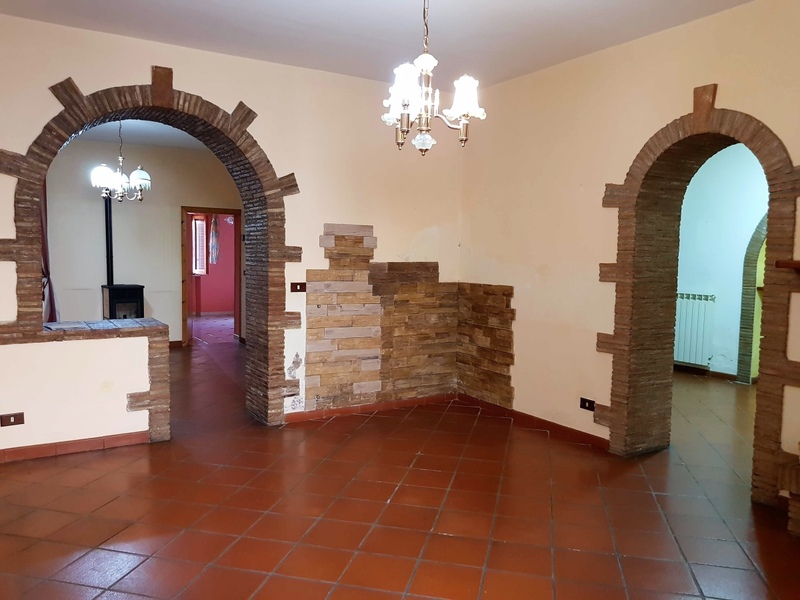 The apartment was very quaint with bricks, terracotta tiles, masonry kitchen, fireplace and offers pleasant views of the Sabine hills. 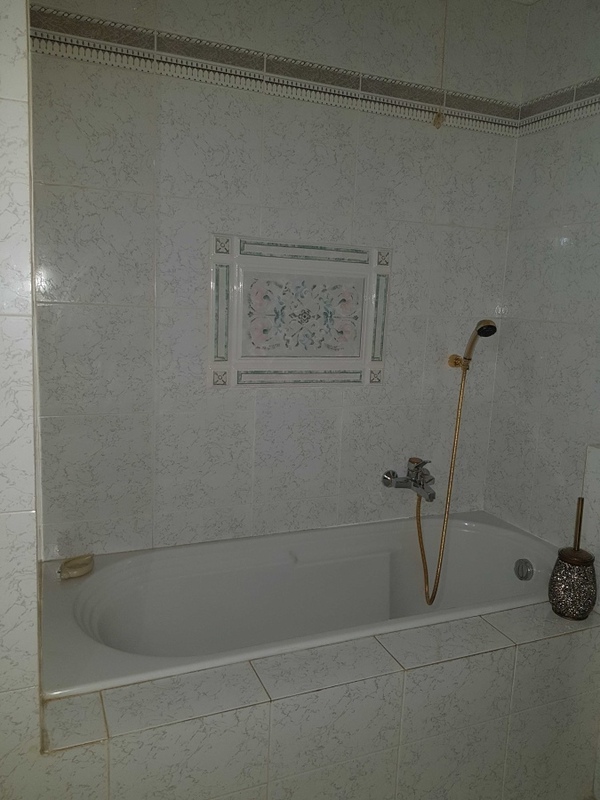 Ideal if you are looking for a comfortable home at an affordable price without having to put your hands.